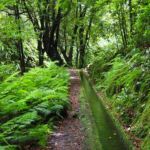 What is the recommended equipment for a levada walk? Although there is no specific equipment for walking on Madeira Island, it is recommended to wear comfortable clothing and footwear. In case of rain or waterfalls along the walk, we recommend to wear a raincoat. Whenever there are tunnels, you should carry a flashlight, as there are no lights inside the tunnels. 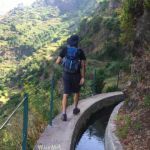 Can I go hiking in Madeira's levadas during the winter? The island of Madeira is known by a mild climate throughout the year, with an average temperature that varies between 15 and 25 degrees. 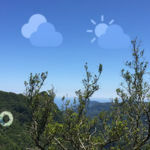 On the other hand, the fact that there are microclimates along the length of the island makes walking possible in any season, since the variety of hikes allows you to choose the best area. Generally, the north of the island has a humid and rainy climate while the south of the island is sunnier. Can I go hiking with the kids? 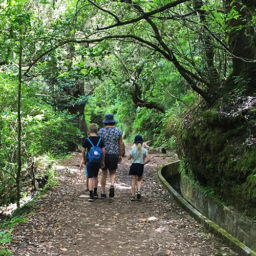 Along the Island there are several routes with different difficulty and characteristics of the terrain that allows walking with the children. 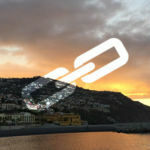 In this article you can see some suggestions to enjoy the walks in Madeira with kids. 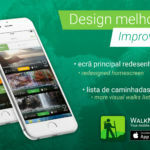 What is the advantage of downloading the mobile application WalkMe? 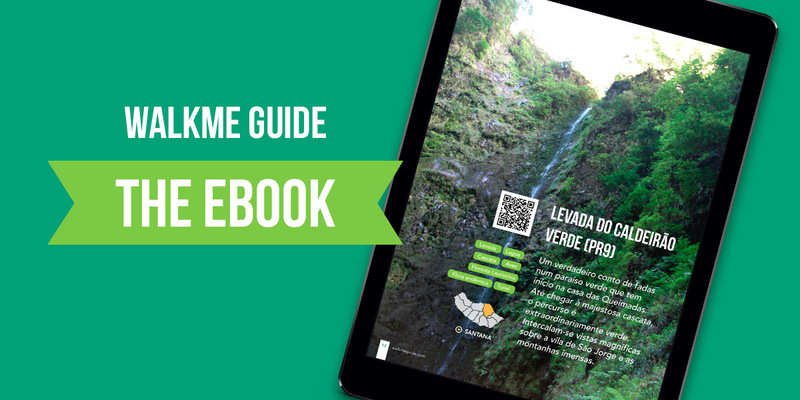 The mobile app aims to be an updated guide for all those who want to discover the natural wonders of Madeira Island. 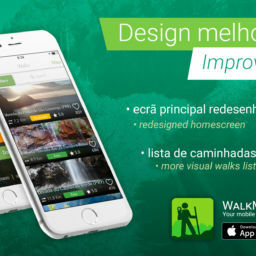 With this app you can take the information about all the walks with you anywhere you go. Also, this application takes advantage of the potential of today’s smartphones, such as GPS location, for example, to guide you to the start / end point of the trail, shows your current location, view the route on the map so you can check if you are following the right path or make a request for help in case of emergency. What should I bring to eat and drink? 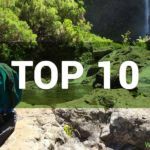 Although there is no list specifying what should be taken from the point of view of food, it is recommended that you bring enough water and food or snacks, considering the distance and length of the walk, taking into account your needs as well. In terms of food, you can take with you your favourite snacks or light meals, such as sandwiches, nuts, fruit of the season, to provide enough energy for walking. What should I do if I find the path interrupted or in bad condition? 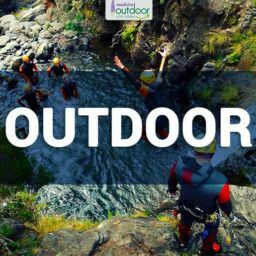 The most important thing when hiking in Madeira Island is enjoying nature and walking safely. Thus, in case of finding the path closed or in case of bad weather conditions that could make it difficult to walk, you should stop and return by the same path. You can check the information in the mobile application about alternative routes or postpone the tour to another day. If this is an interruption in one of the listed in the application or on the website, you can contact us by sending us an e-mail so we can update the walk information. If something happens to me during the course, how can I get help? If you take the WalkMe mobile application with you, you can request for help directly from the app using the SOS feature that allows you to contact the national emergency number or regional entities. In addition, it allows you to send a text message with the exact location (GPS coordinates) to the official entities or some of your contacts (such as the hotel where you are staying or a family member). Y a t’il un moyen d être mis en contact avec d autres randonneurs (via le site, ou une association) pour arpenter cette magnifique île en groupe.